Bespoke News: Would You "Beliebe" He's 23 Today! Would You "Beliebe" He's 23 Today! Happy Birthday to our very own Justin Bieber !!!! 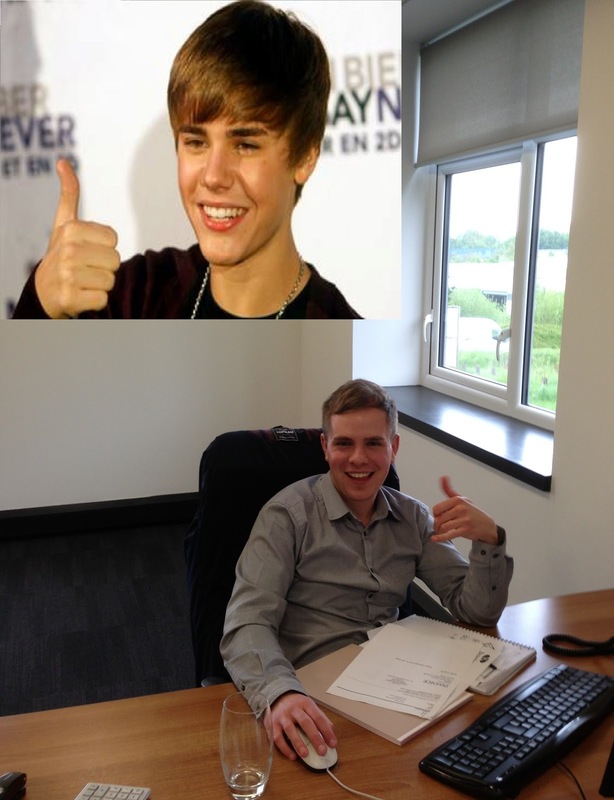 Jonathan Diss (Business Administration Apprentice) aka Worldwide Pop Star…….